On a cold Friday evening, May 10, 2013, the Internal Revenue Service admitted that it made “mistakes” in the last few years by targeting multiple tea party groups in their quest to obtain 501(c)(4) status or “tax-exemption” status. This is, by far, the biggest shock to have ever shook Washington and America. It has been reported that approximately 75 groups were singled out because of their use of words like “tea party” or “patriot” in their tax documents. This information came to life when Lois Lerner, the woman responsible for overseeing tax-exempt groups, had a conference call with an unnamed source about certain complaints. And as a result, members of the Tea Party and conservatives alike were outraged–demanding explanations and justice from the both the White House and the Department of Justice. The biggest demand came from House Speaker, John Boehner, who said “Who’s going to jail?” However, the biggest criticism came from Florida Senator Marco Rubio who called the President’s actions as “Third World tactics” in three different scandals: Benghazi, Department of Justice probe in the phone records of journalists, and this one (the IRS)–for targeting political opponents. For those of you who may not know what is “Jim Crow,” it is a political maneuver used by politicians, after the Civil War, to disenfranchise African-Americans in the South (and in the North) from voting. Famous names such “The Grandfather Clause,” “English Proficiency Test,” etc. were used to prevent African-Americans from voting. It would not be until 1965, (100 years later) that the Voting Rights Act of 1965 would grant African-Americans the right to vote. Now in contrast to the “Jim Crow” scandal back in the 1860s, the IRS wanted names of donors, print outs of Facebook posts, minutes of board meetings, and ironically enough lists of books read, from tea party groups, in order to grant them “tax-exemption” status. But it would only take 2-4 years to gain “tax exemption” status versus 100 years to gain “the right to vote” status. A group (or institution) intentionally targeted 2nd class citizens and denied them equal access to certain rights through means of harsh scrutiny. 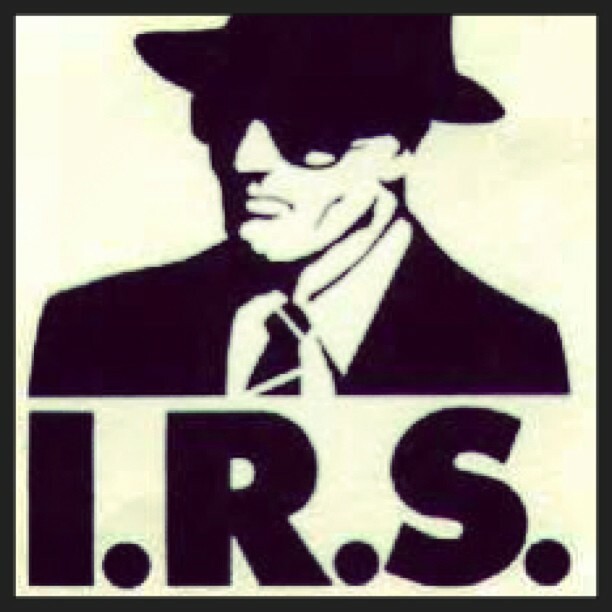 I do not want to speculate that the IRS did this for financial gain or some political motive, but the fact of the matter is that the IRS did scrutinize a particular group based on their political affiliation. So not only has this scandal brought to light on what measures the IRS uses to approve “tax exemption” status but a forgotten history of the African American struggle–the fight for voting rights–which all U.S. citizens should recognize. We may come from different walks of life, but we all experience the same hardships. Previous Breaking News: Acting IRS chief blames to “rogue” workers for “overly aggressive” handling of tea party tax-exemption request.